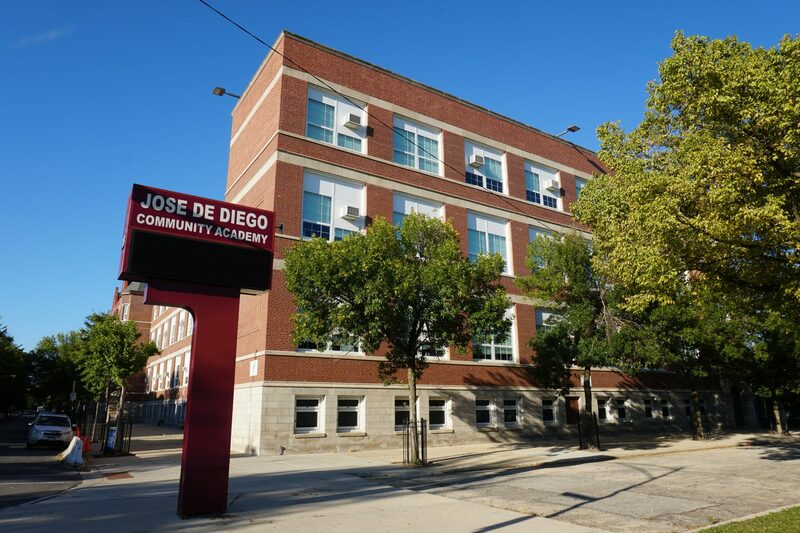 This is an existing Chicago Public School for grades pre-kindergarten through 8th grade. This project consisted of an exterior renovation which included masonry restoration and a roof replacement. 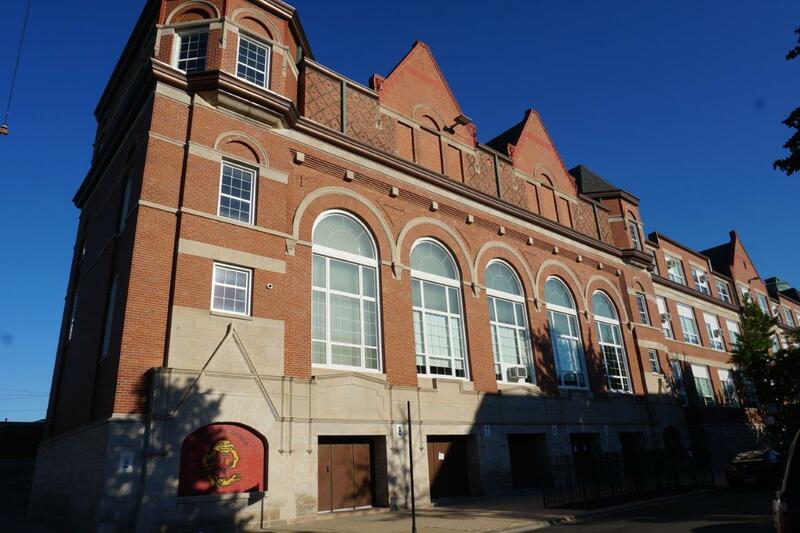 The work also included tuckpointing, parapet replacement and exposing each of the 600 plus lintels above all of the window and door openings and replacing if necessary. This fast track project included masonry work working day and night shift to accomplish our schedule goals. During this summer to fall project, the roofing and masonry teams are working simultaneously to expedite the project’s completion before winter weather conditions. Madison worked during an active school program. 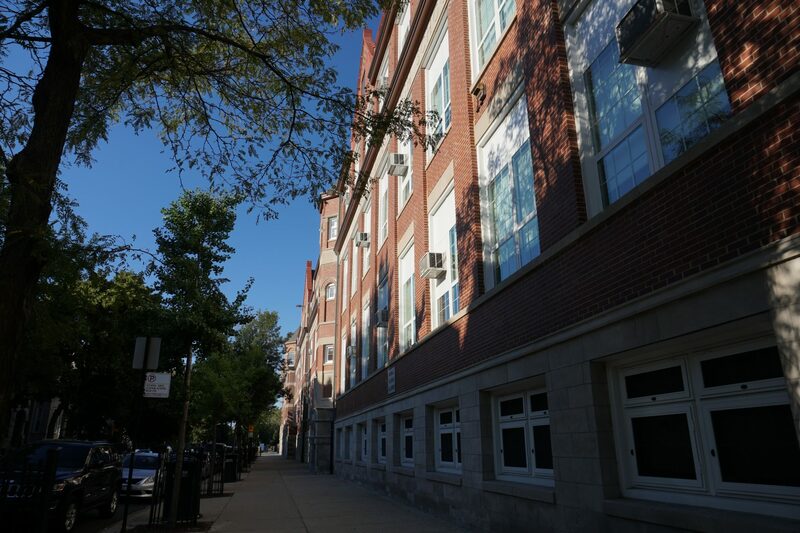 Madison worked with CPS administration to coordinate school drop off and pick up areas to ensure safety for the children, faculty, and staff of the school.